Ageing is natural, as are the visible signs of aging – thinner, drier skin, fine lines and wrinkles, and uneven pigmentation. These can be caused purely by the passage of time, called ‘intrinsic ageing’, which is primarily down to genes. They can also be cause by lifestyle factors, such as sun exposure, smoking, and alcohol consumption. 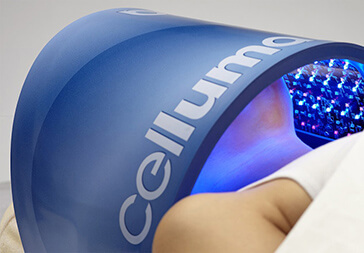 If you’re worried about ageing skin, we can help. It is never too late to improve the skin’s quality and appearance, through healthy lifestyle adjustments and a medi-aesthetic treatment program. 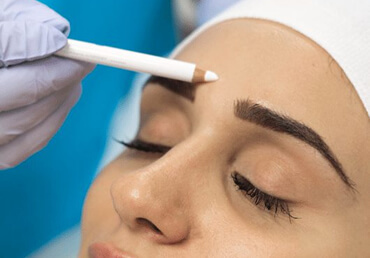 We offer a wide range of non-invasive treatments designed to reduce fine lines and wrinkles, balance skin tone, replace lost volume and tighten the skin, giving a fresher, more youthful appearance. 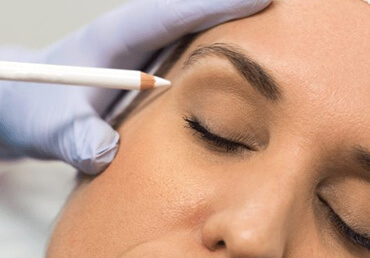 Professionally administered cosmetic injections can create a natural-looking reduction in fine lines and wrinkles. Dermal Fillers are designed to add volume to your skin. They also balance and lift your cheeks, lips and other facial areas to reduce the signs of ageing.